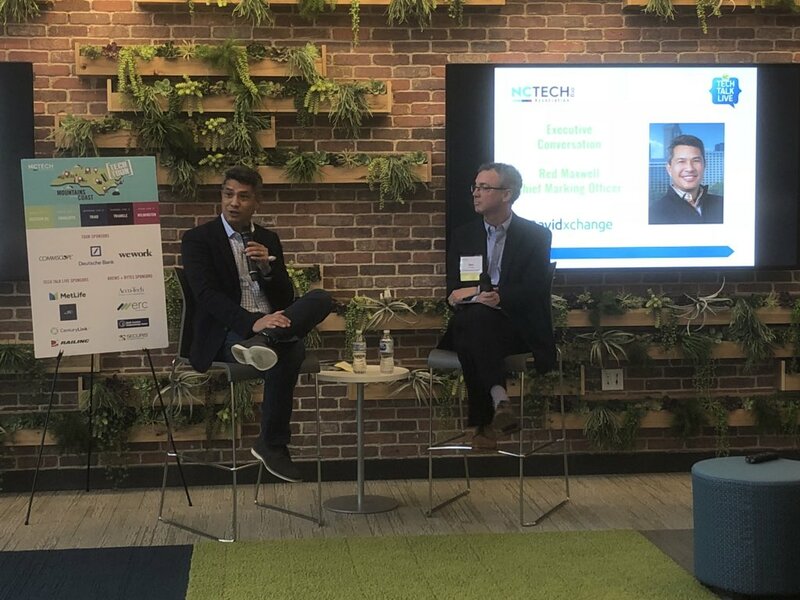 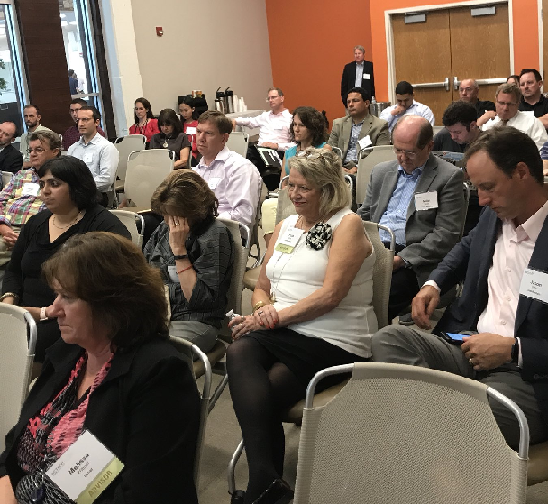 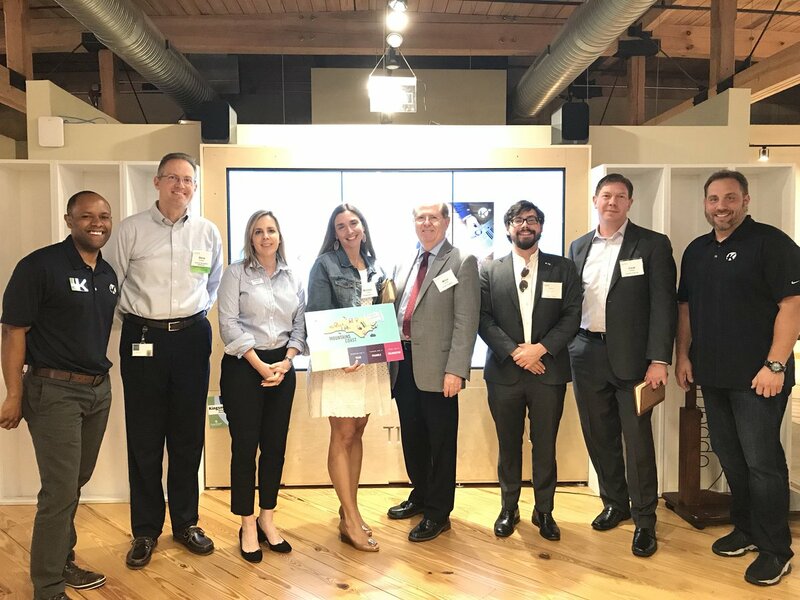 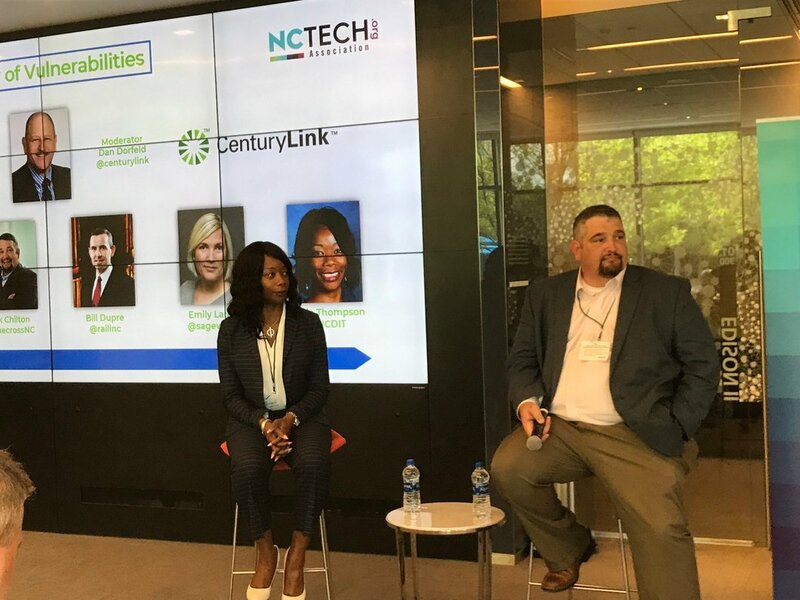 The NC Tech Tour started in 2013, as an initiative to highlight both the statewide impact of the Association and the vibrancy of the tech sector. 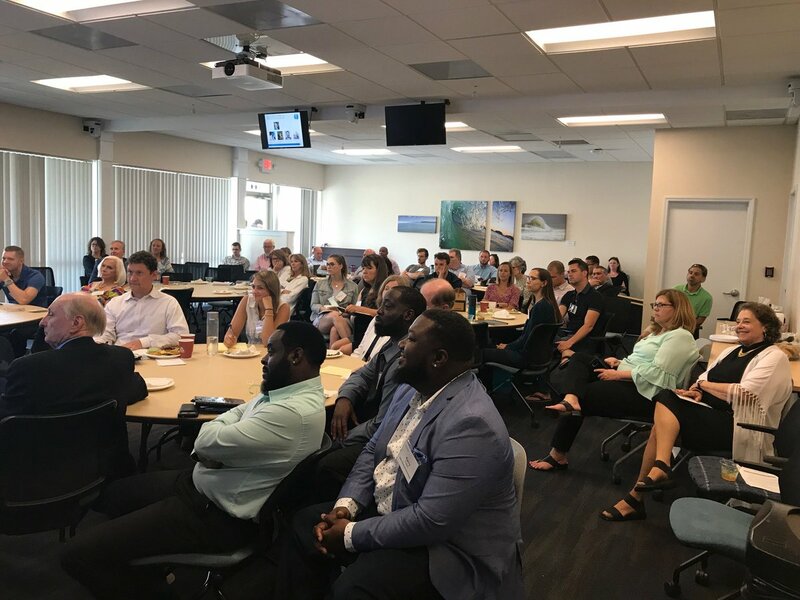 During the week of June 11 - June 15, NC TECH travelled from the mountains to the coast, visiting with members, connecting with partners and hosting celebratory networking receptions. 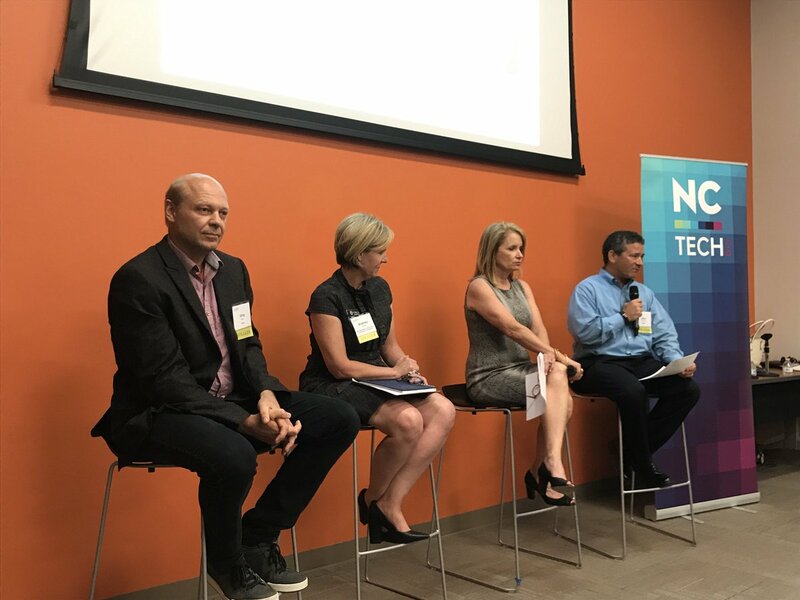 Highlights and recaps of the tour can be found on the NC TECH Blog, as well as Twitter and Facebook at #NCTechTour. 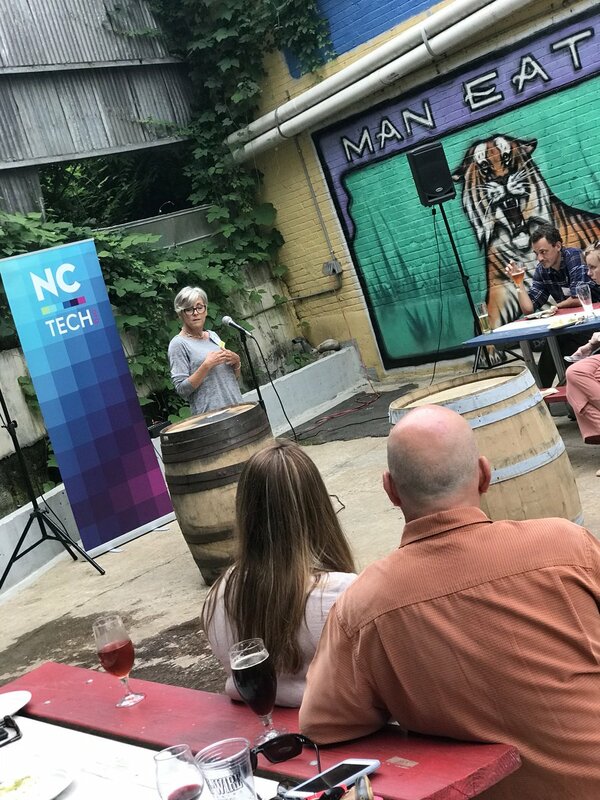 Included a Tech Talk Live followed by a Brews + Bytes techworking event. 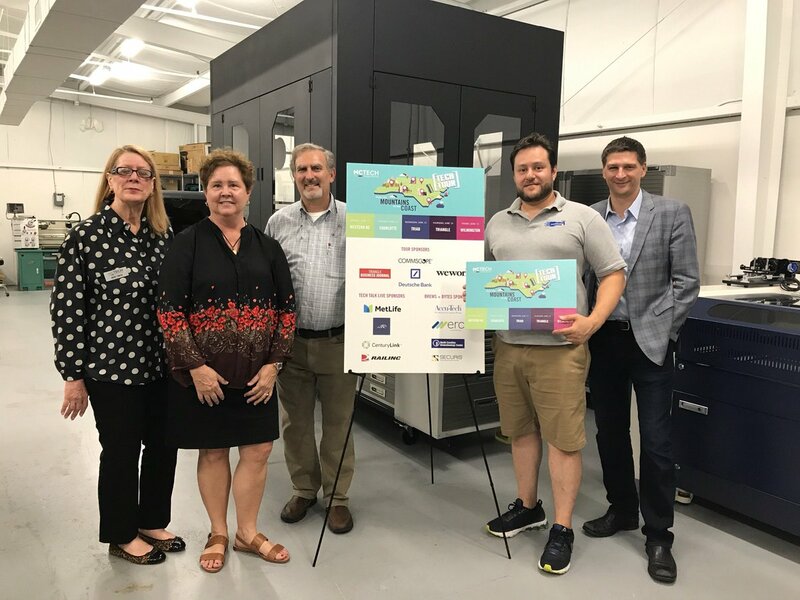 Included company tours, an Executive Conversation with AvidXchange CEO Mike Praeger and a Brews + Bytes networking event. 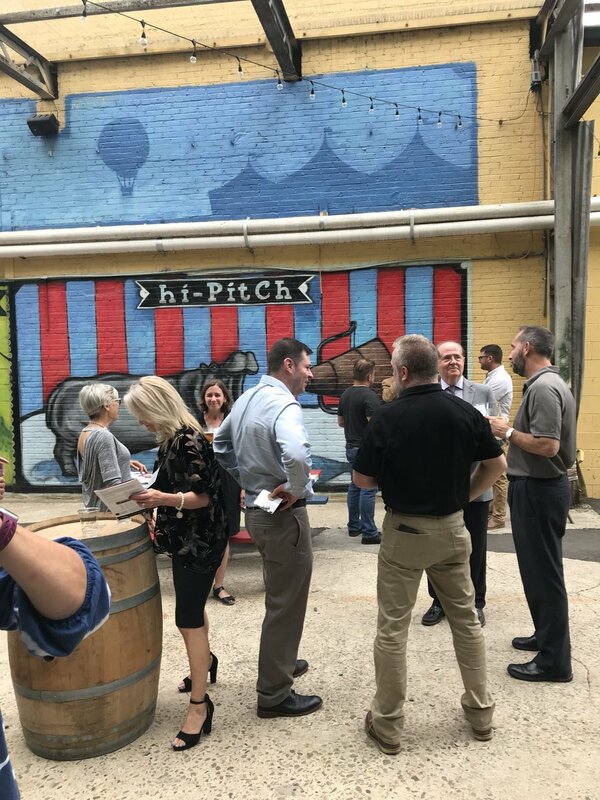 Included a member company tours, and a Tech Talk live followed by our Brews + Bytes techworking event. 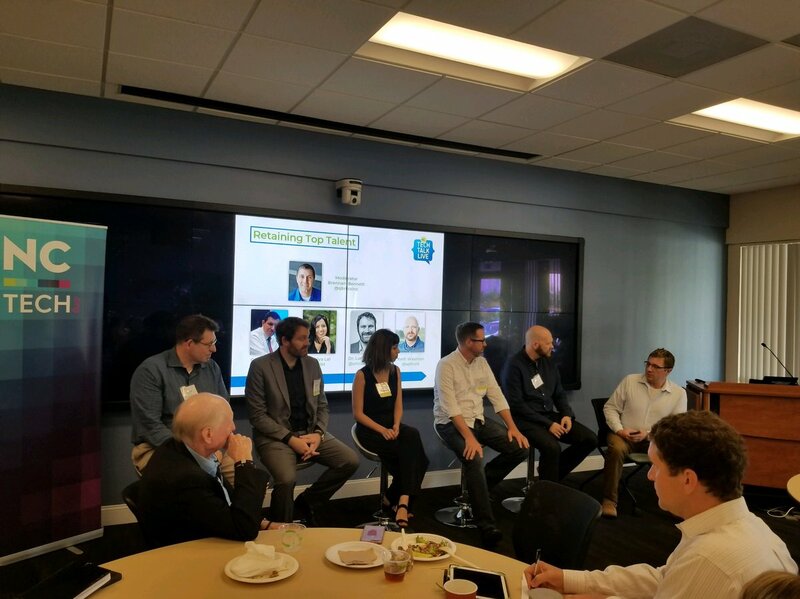 Include a luncheon Tech Talk Live session at the UNC-W CIE.